← They like it! They like it! Oh sure, in the next few weeks EVERYONE will have an idea about what you should buy for holiday gifts. But check out this FANTASTIC Fantasy and Science Fiction e-book sale. All kinds of fine books at a range of prices, from free to discounted, to prelaunch specials. Many of my favorites are included. Take advantage of the sale; I’m sure they’ll become your favorites too. 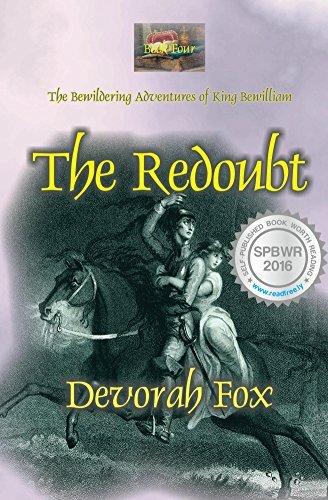 Even “The Redoubt” is on sale and I don’t do that very often. You can get a Kindle edition or other e-book edition for half price. This entry was posted in arts&crafts, events, read and tagged arts&crafts, fantasy, read, science fiction, time travel. Bookmark the permalink.